The Congress described as “melodramatic theatrics” the speech by prime minister Narendra Modi who defended the economy on a day when the Reserve Bank of India lowered the growth forecast. 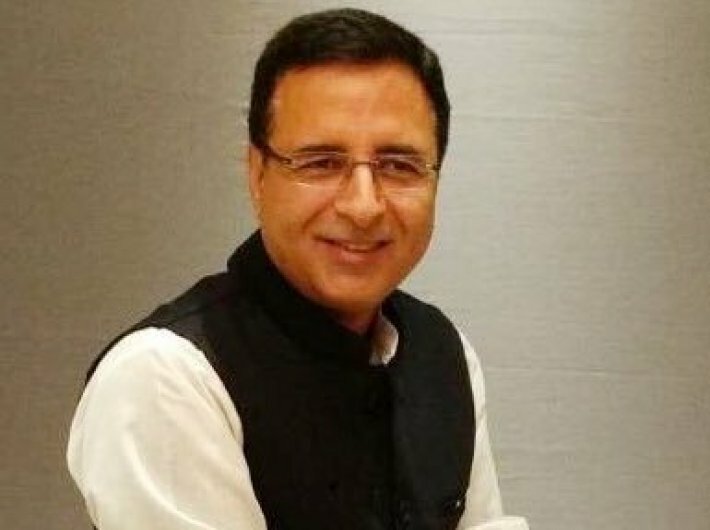 Congress spokesperson Randeep Surjewala took to twitter to criticise Modi. “All drivers of our economy are sputtering & stumbling. Future of the young generation is at stake. Can sugar coated dramatics help,Modi ji?, asked Surjewala. “Using hard earned money to fill its coffers by mindless profiteering & helping crony capitalists remains the sole motive of Modi Govt,” said Surjewala in a tweet. Pointing out that inflation is rising, the Congress leader said that Foreign Portfolio Investors (FPI's) “have pulled out $3.2B from our market because you demolished our Macroeconomic Fundamentals, Modi ji”. He said that “from textile to IT, from construction to MSME's - all facing the pinch of Modi ji's Economic Mismanagement. Lay-offs are order of the day”.